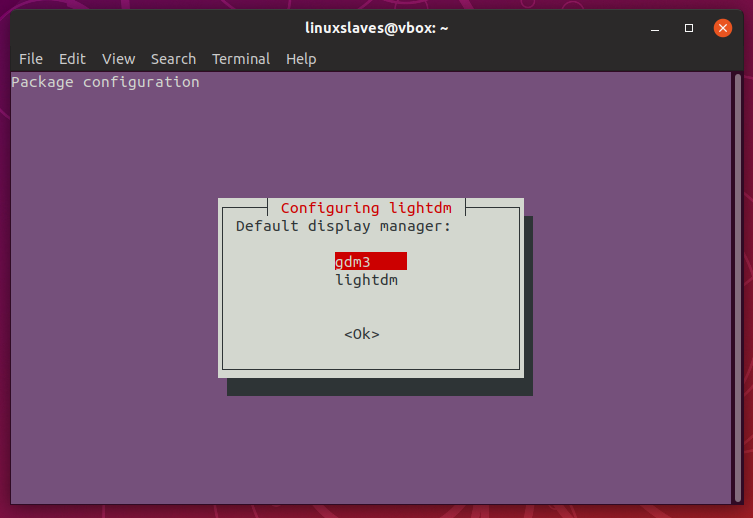 Linuxslaves.com - As most of you may already know, Unity has been the default Ubuntu desktop environment for 5 years since 11.04 Natty Narwhalup to 16.10 Yakkety Yak. 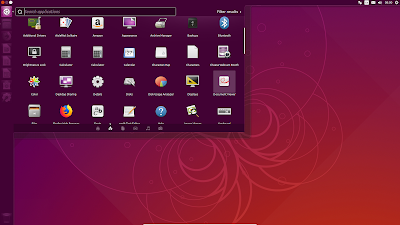 Sadly, Cannonical dropped Unity and back to GNOME as the default desktop. 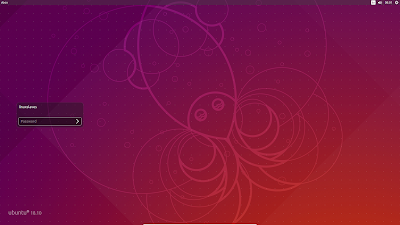 If you are a big fan of Unity, you can install it in Ubuntu 18.10 which is codenamed as Cosmic Cuttlefish and will be released on 18th October 2018. Please note, 18.10 is a short-term release. It will be supported for 9 months only. If you want long-term support, go with 18.04. 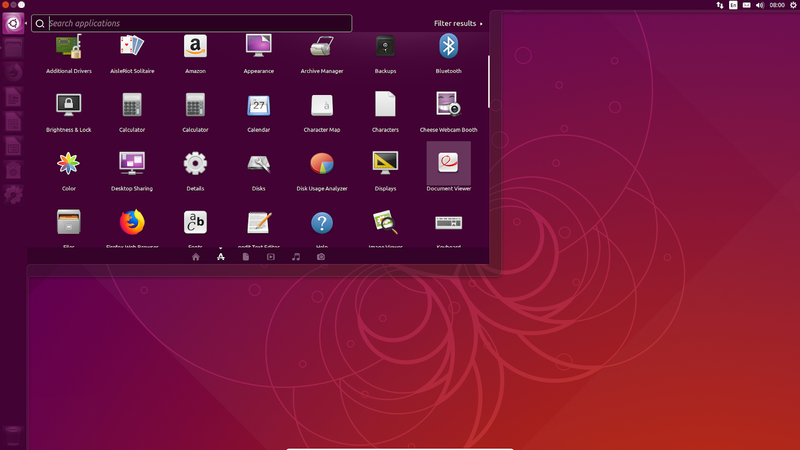 Although the 18.10 comes with slightly customized version of GNOME to match Unity in looks, a new Communitheme that recently named Yaru as the default theme, it's still GNOME. I don't really hate GNOME, it's just not for me. 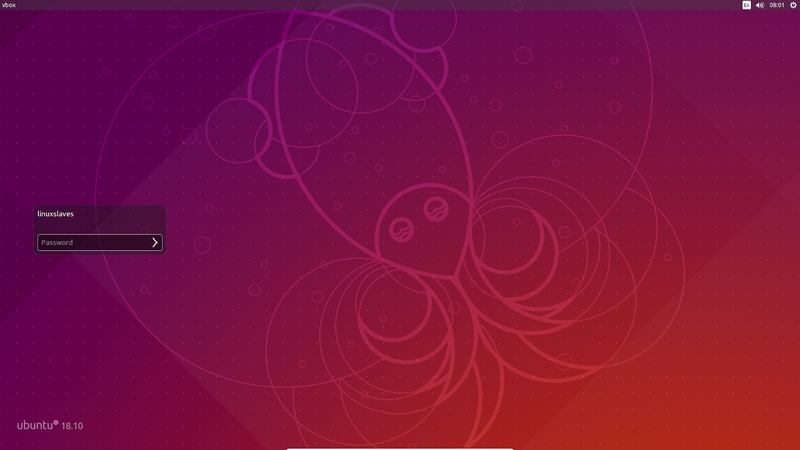 Well, installing Unity desktop in Ubuntu GNOME is quite easy. Thanks to the maintainers team for keeping Unity 7 alive!. FYI, GNOME 3.30 is still there. So you can use it in the same machine. So just use the arrow key to select your preferred one. Step 3 - Reboot the PC once the installation is complete. Enjoy the good old Unity desktop! These were all how to switch from GNOME to Unity in Ubuntu 18.10. I would advise to keep GNOME since some Unity components also use GNOME. Deleting them completely may have adverse effects. Thank you!.